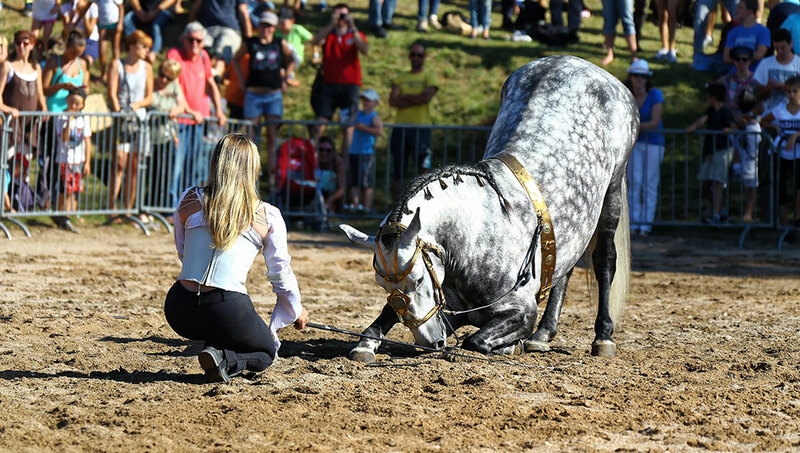 Le Hameau des Baux sets the spotlight on horses. 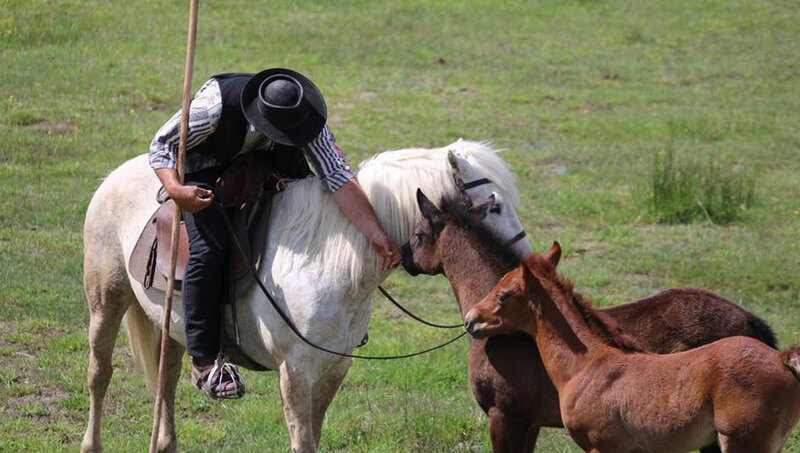 Three different experiences are to choose from, either for confirmed or beginners riders, to explore the region along with man’s greatest conquest. 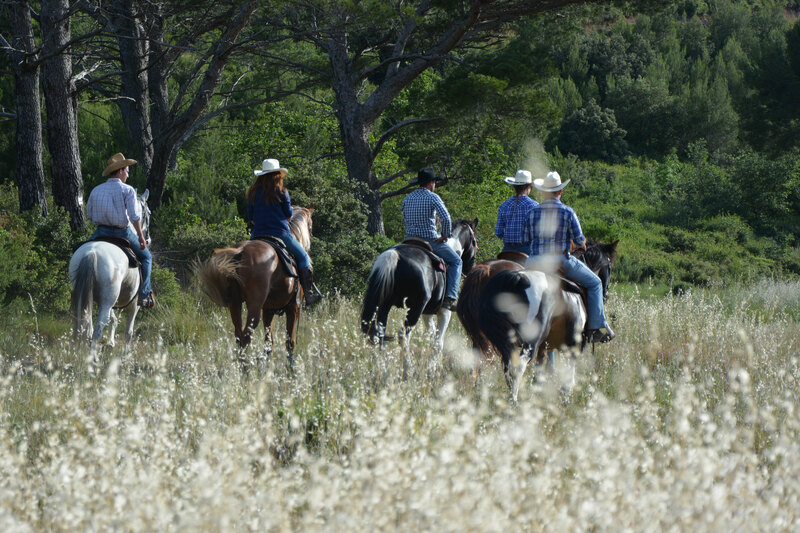 How about horseback riding in the Alpilles’ regional park on an authentic Americanhorse? 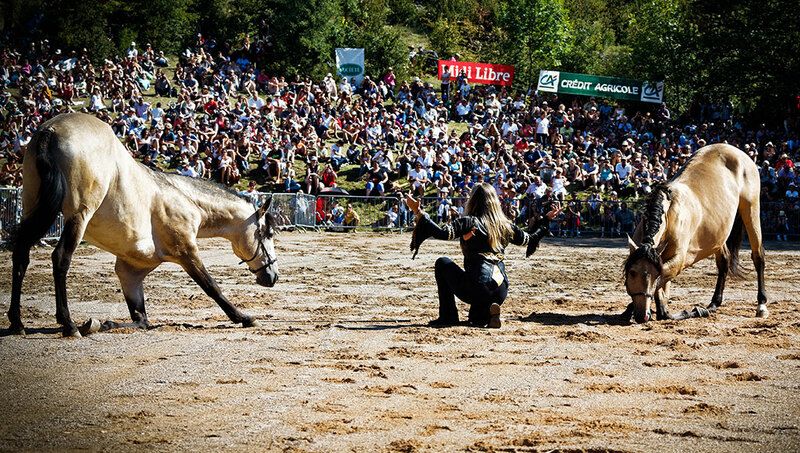 The Ranch Petit Roman, located in nearby Mouriès, offers to discover the local landscape in true cowboy fashion, with both leads in one hand. 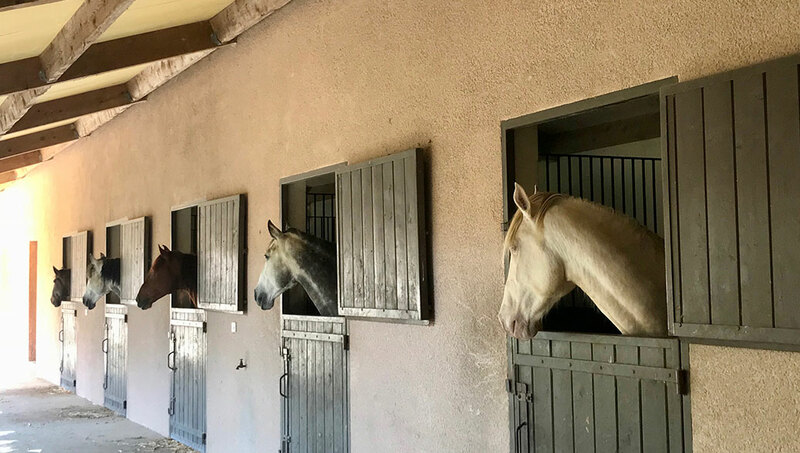 The ranch’s owner, Sébastien Fabre, -but everyone calls him “The Boss”- breed quarter horses, a race tracing back to America’s colonization by the pilgrim fathers. 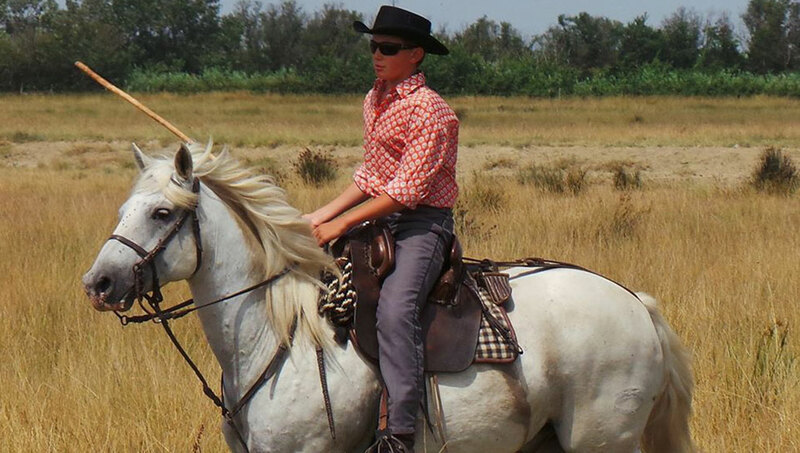 He is also an authentic cow boy, mastering the art of western riding. 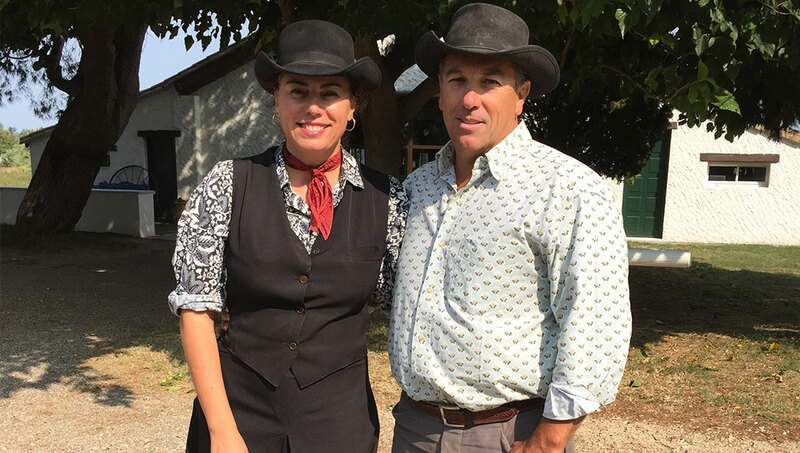 He is a double France and European champion for team roping, and a finalist in Las Vegas 2017 World Series. 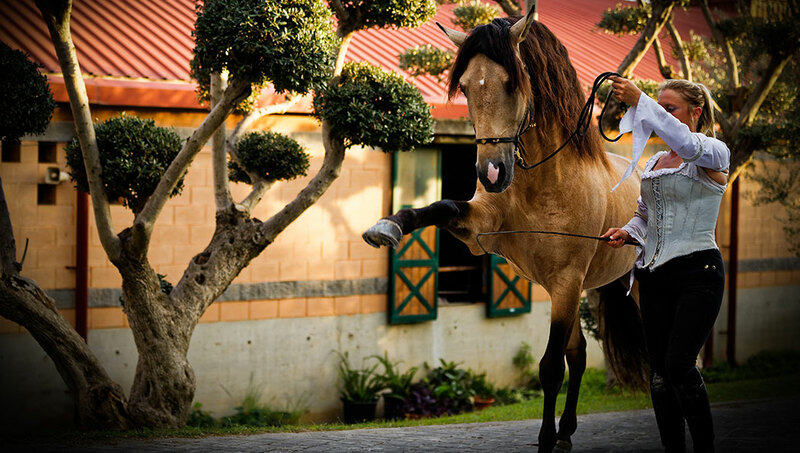 After a magical horseback ride in the park, the boss will show you his tricks. 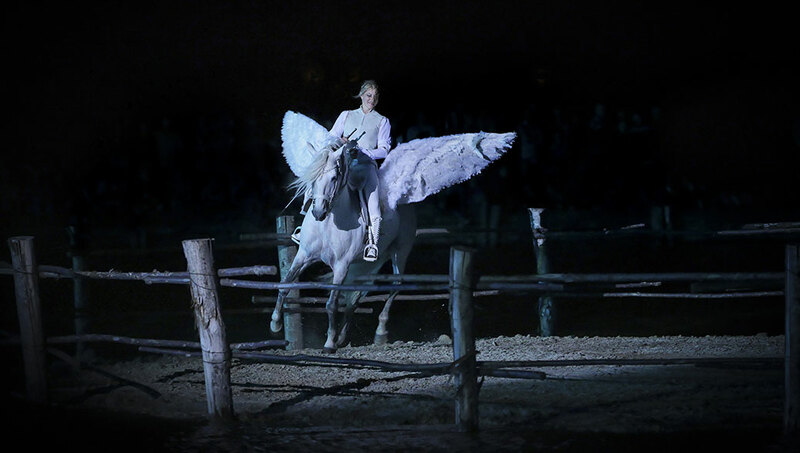 You’ll practice on your feet with a mechanical bull, and a while after on the back of the horse. 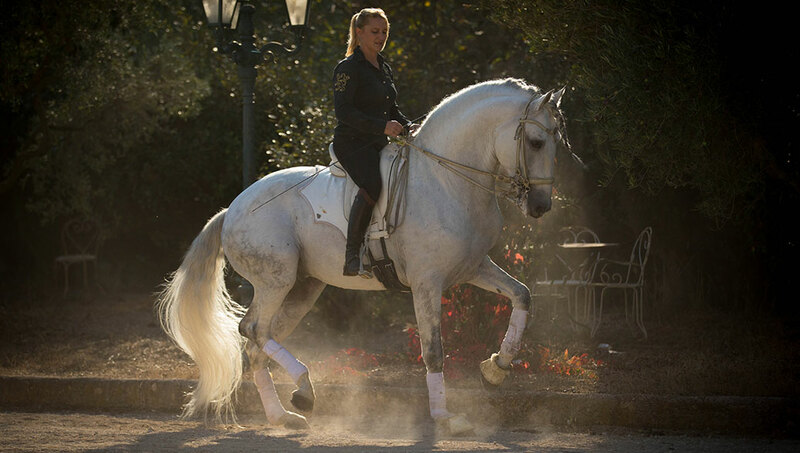 During the final get together, you can also taste the Ranch’s olive oil, made by Sebastian’s mother. 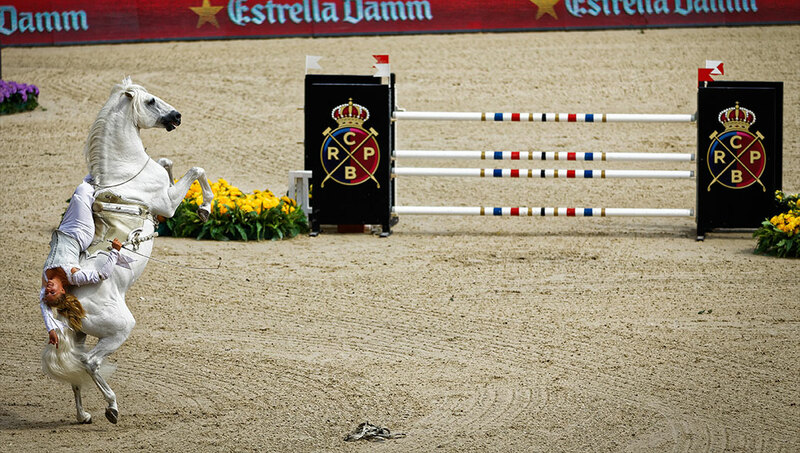 The Ranch is proud to have received quite a few quality labels, amongst them The Nature Park Label and Cheval Etape. 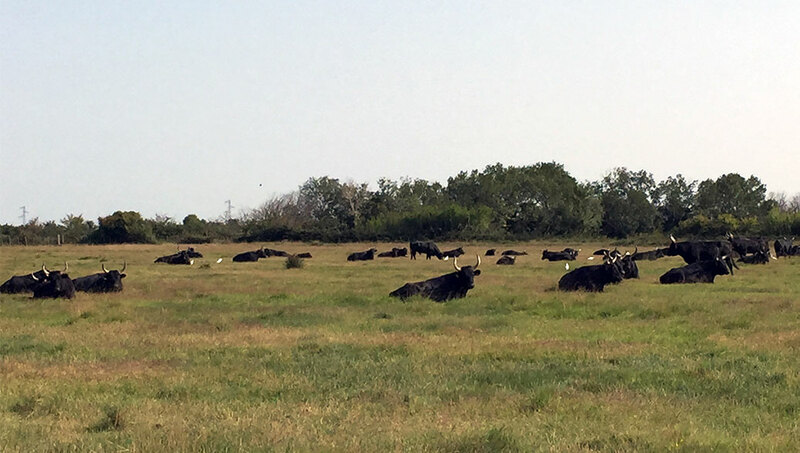 Camargue, the area located in the river Rhone delta, is labeled biosphere reserve and nature regional park. 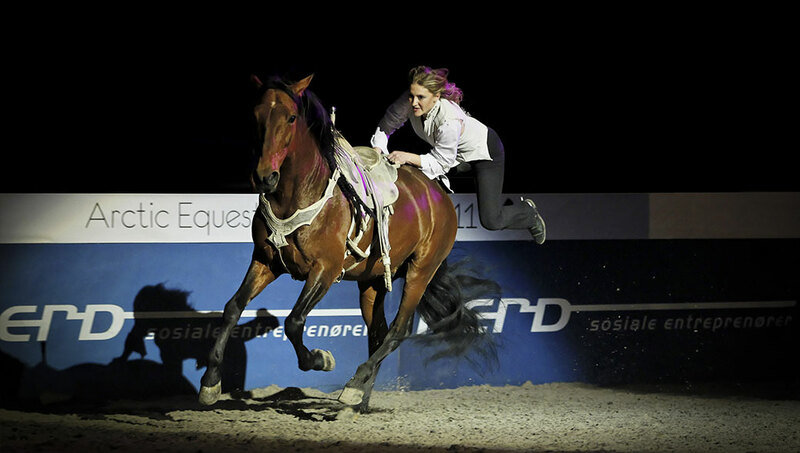 It has always been linked to guardian culture –the local cowboys- with their wild horses and bulls running free. 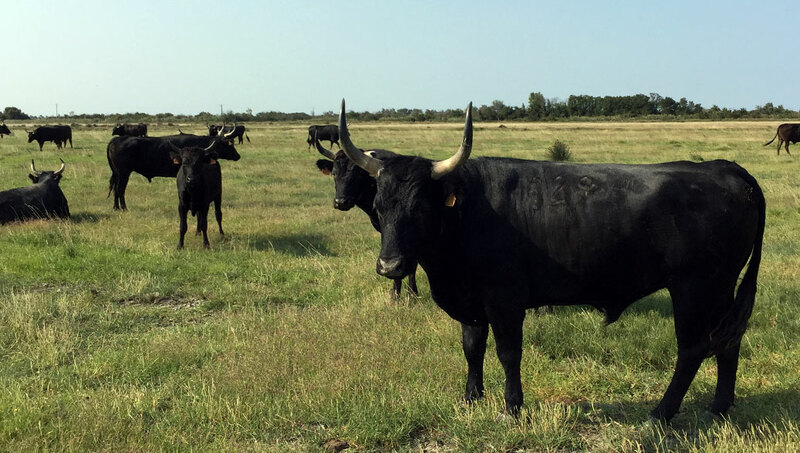 The Laurent Manade –local word for ranch- is set on Marquise land, in the little village of Salins de Giraud. 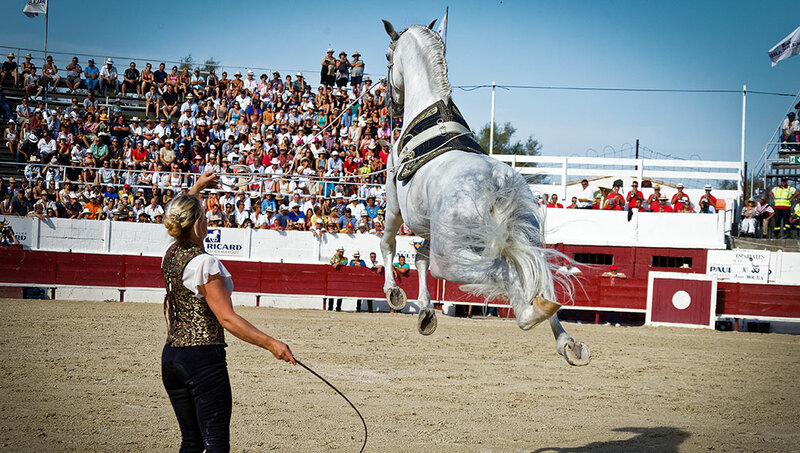 It is one of the oldest and truest to the gardian’s tradition, as it has been charted by local poet Frédéric Mistral and his fellow Camargue advocate Marquis de Baroncelli Javon. 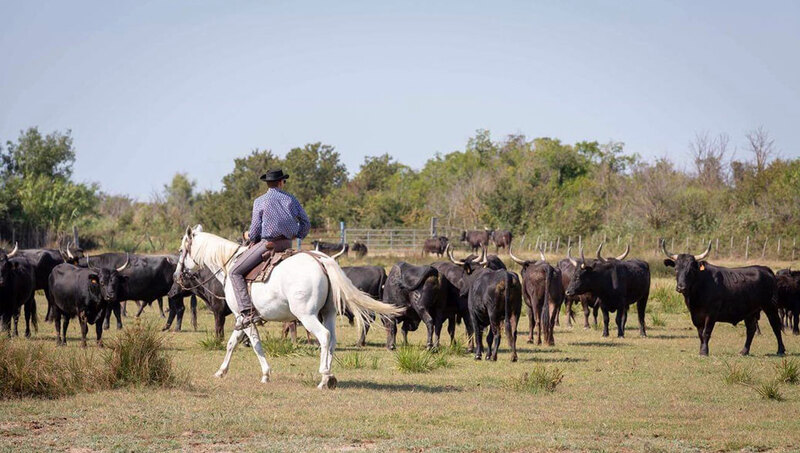 The Marquis’ bull breeding (at its heyday from 1894 to the 1930’s) is the strain of the Manade today’s livestock, that the Laurent family has perpetuated, making their ranch the most typical of the area. 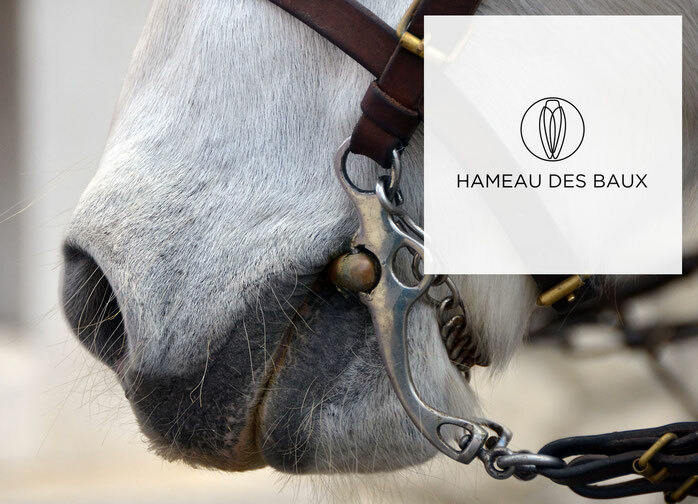 Le Hameau offers to spend two magical hours in their company and learn about this fabulous heritage. Make sure to ask as many questions as you’d like! 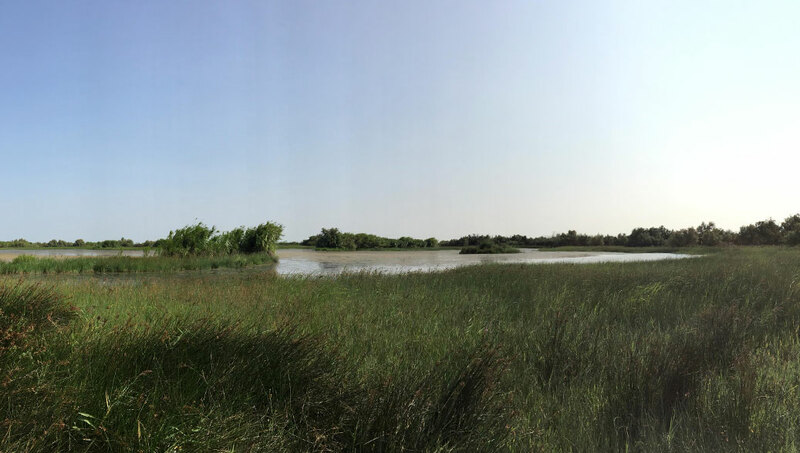 You will ride amongst the wild bulls and horses –or go by SUV is you prefer- and meet them up close, along with flamingos in the wild. 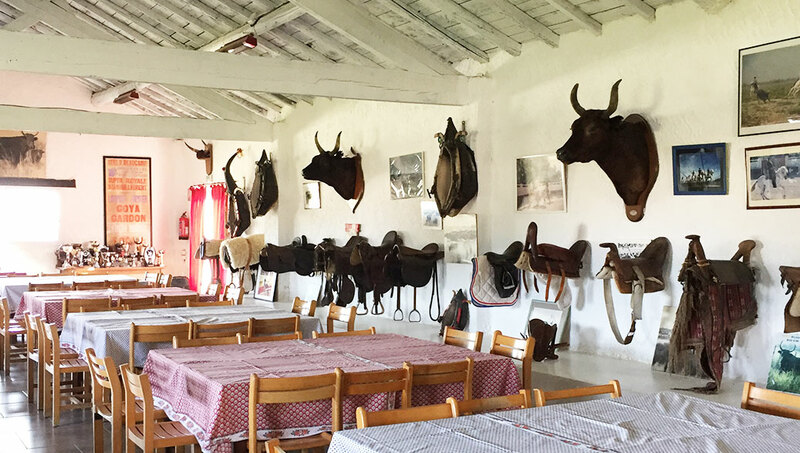 The ride ends with a little get together in the family house, where saddles, bulls heads and all sorts of trophies and artefacts are exhibited. 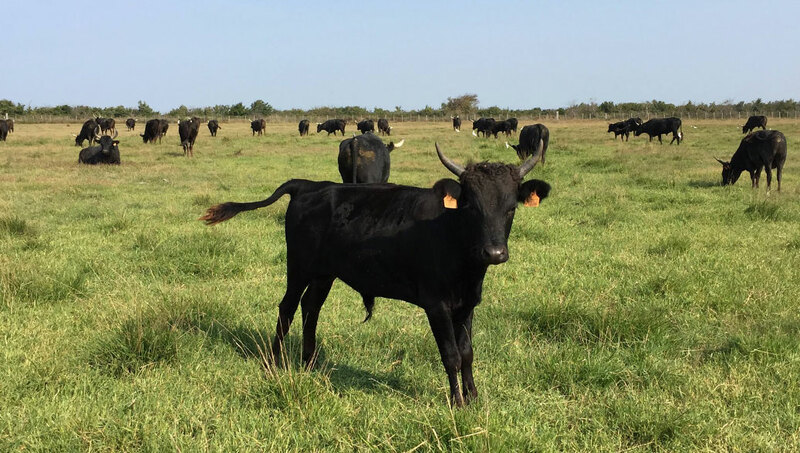 This excursion is a treat for any nature lover, a great opportunity to see animals in the wild, learn about the Camarguaise races, where the bull does not die, but where daredevil runners try to catch trophies tied to the wild –and dangerous- bull’s head. 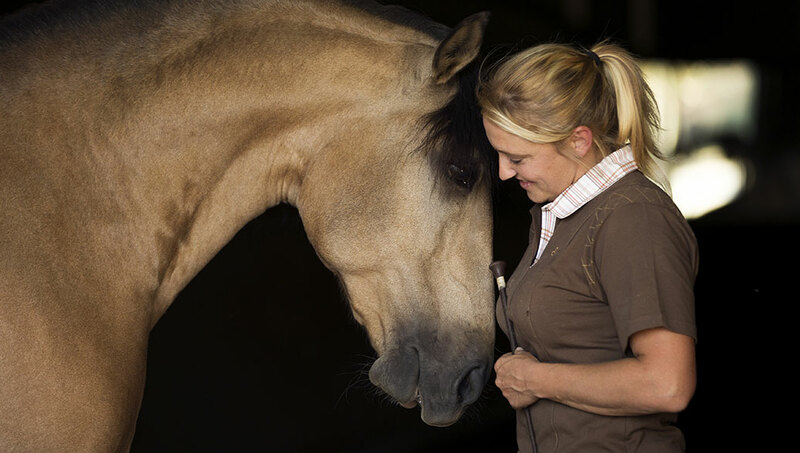 If academic horse training fascinates you, an introductory course by Audrey and Robin“Hasta Luego” is a must. 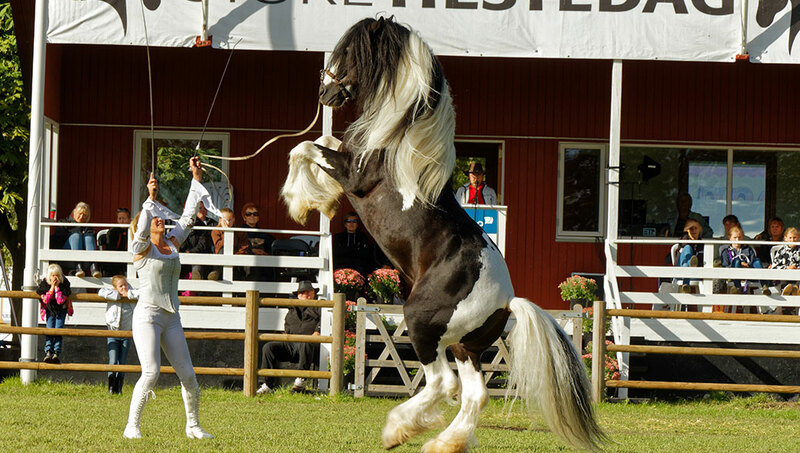 Their family is famous for their top of the art equestrian shows. 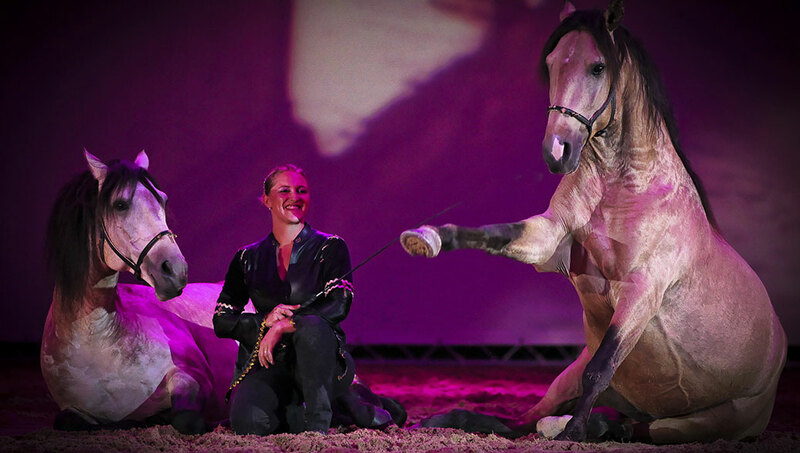 In 2012, Audrey brought two of her best trained horses, Rey and Hades, to the masked Cavalchina ball at the Fenice opera house, in Venice. 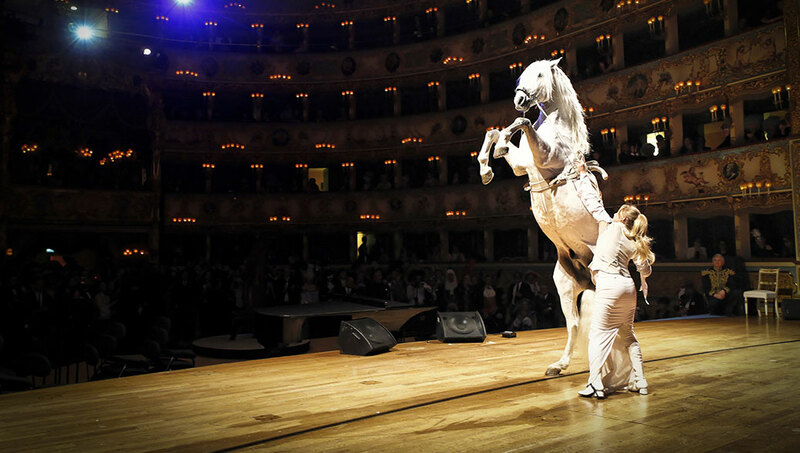 Initially this ball was taking place after a horse race on Piazza San Marco, today it is a fundraiser for culture and arts. 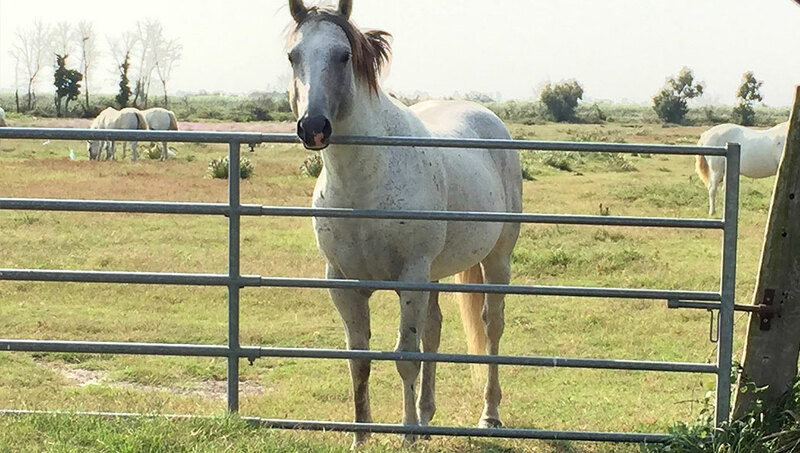 Audrey, along wither her family, offers to introduce you to the basics of her art. 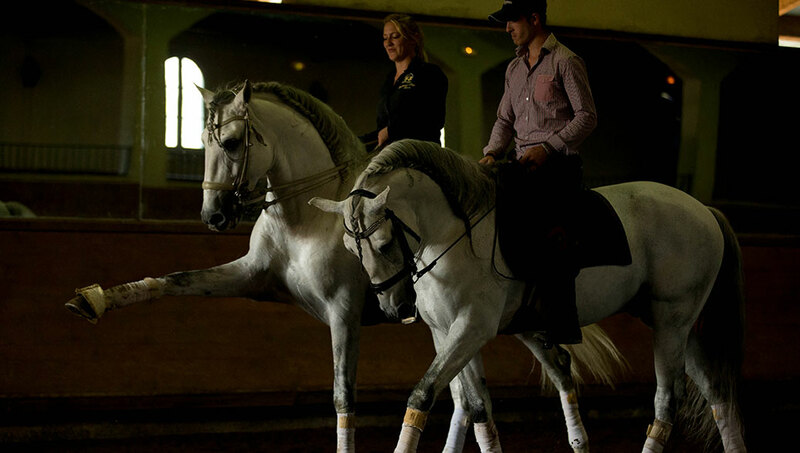 You will learn how to make a Spanish horse rear, roll or lie down, in true Haute Ecole dressage fashion. 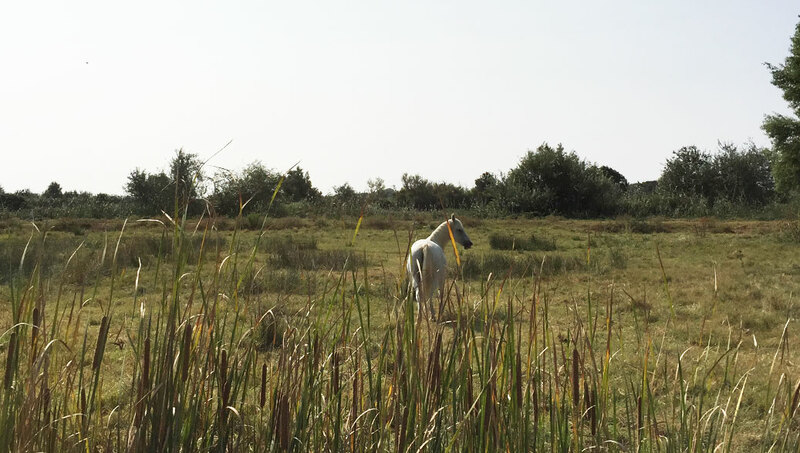 A visit of the stables and the domain, located in nearby Maussane, plus a final get together are also on the plans. Choose two of these three options for a special package including two nights at the Hameau, with breakfast included.